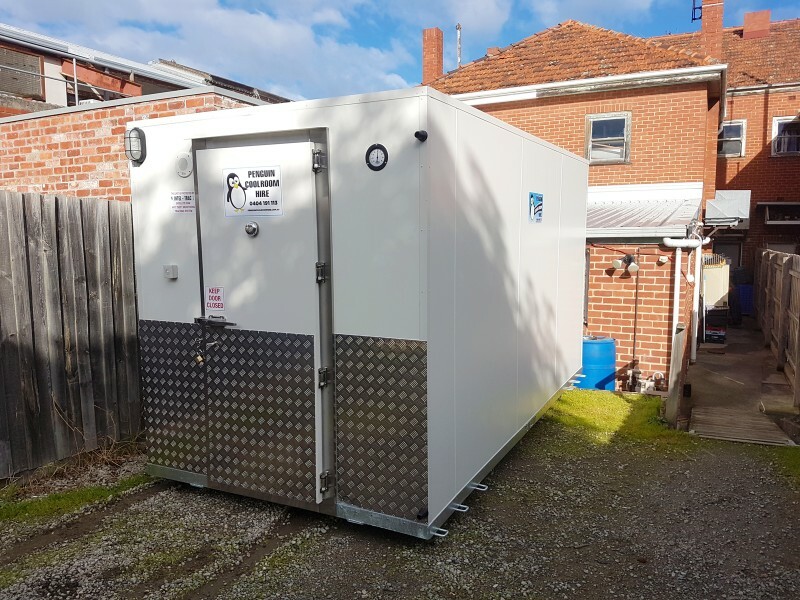 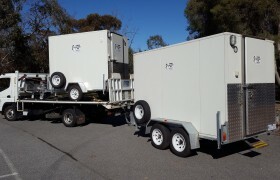 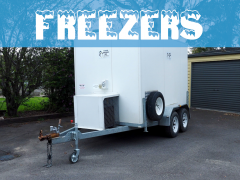 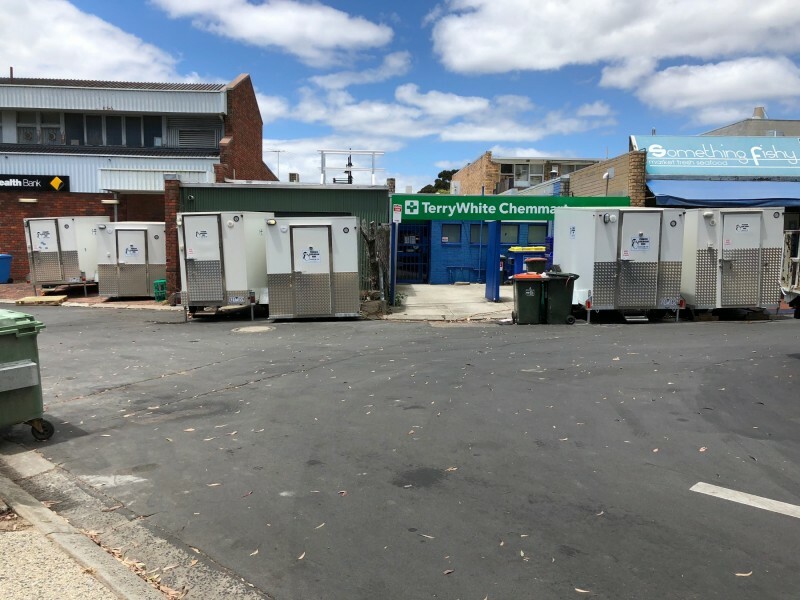 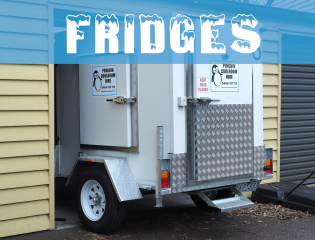 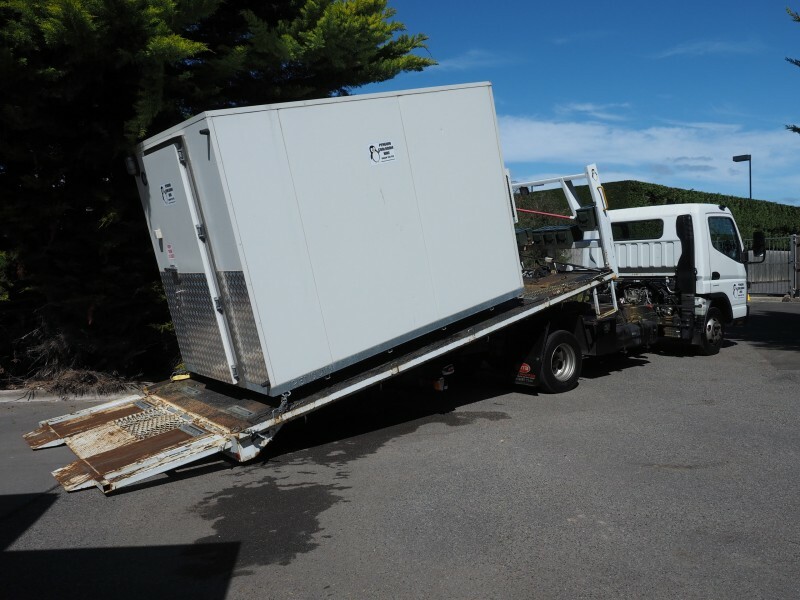 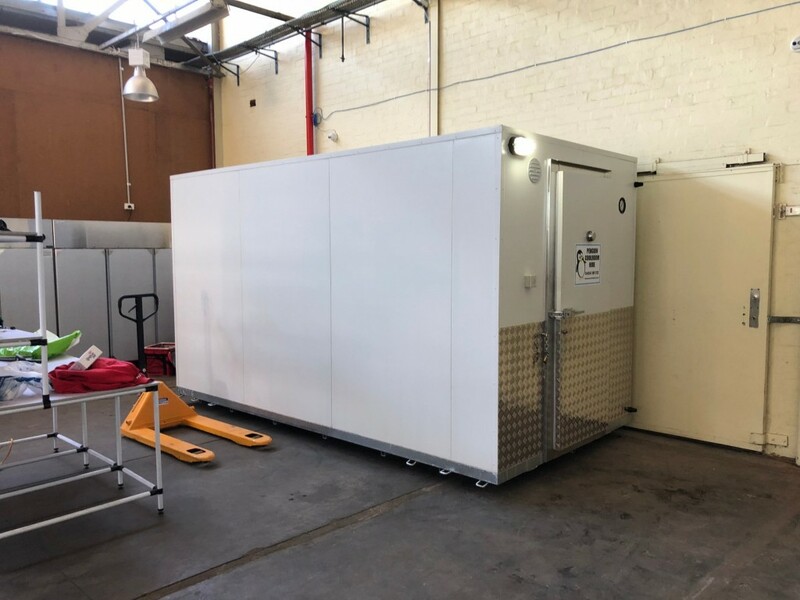 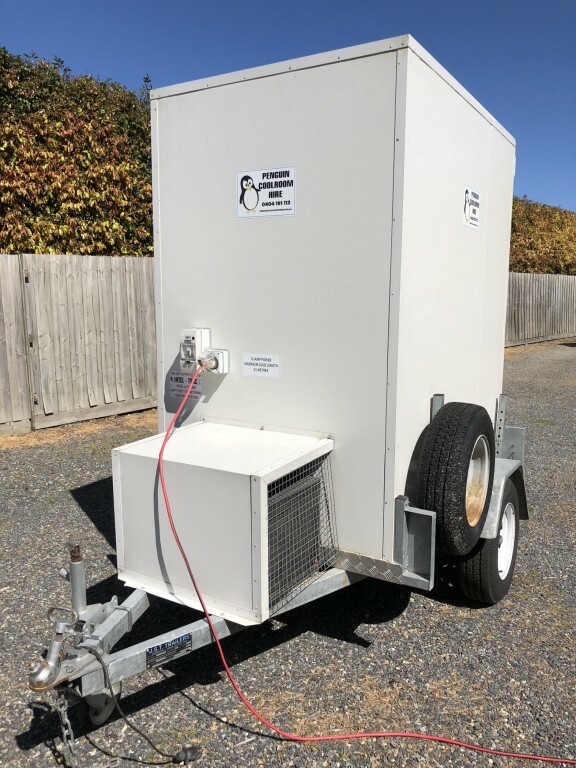 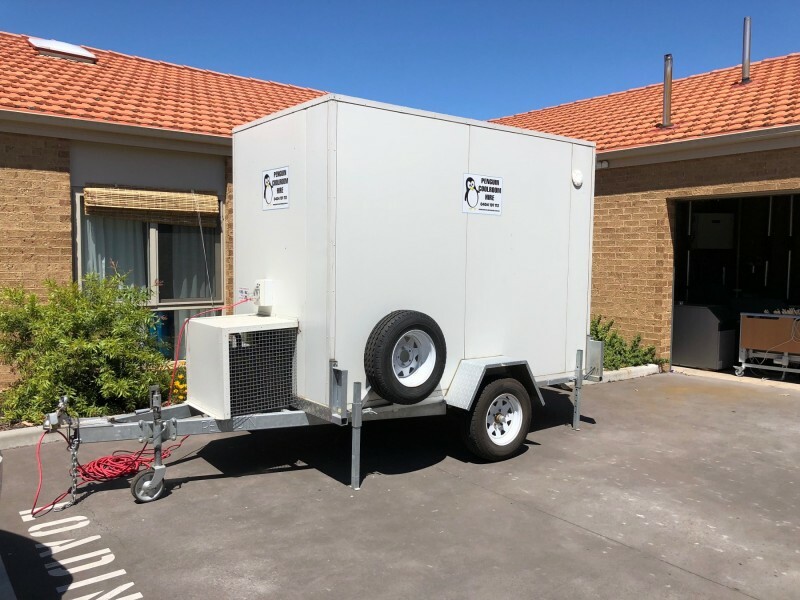 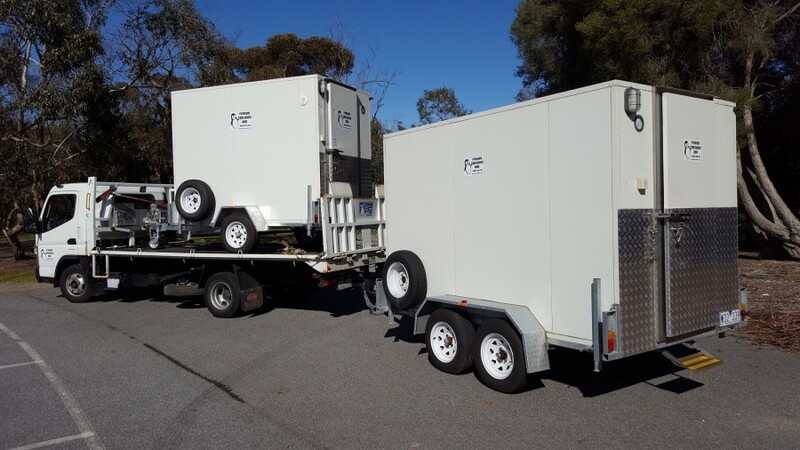 High quality, economic and reliable portable coolroom Hire Servicing Melbourne, Mornington Peninsula and Regional Victoria. Our refrigerated cool rooms keep your food fresh and drinks icy cold... and away from flies! 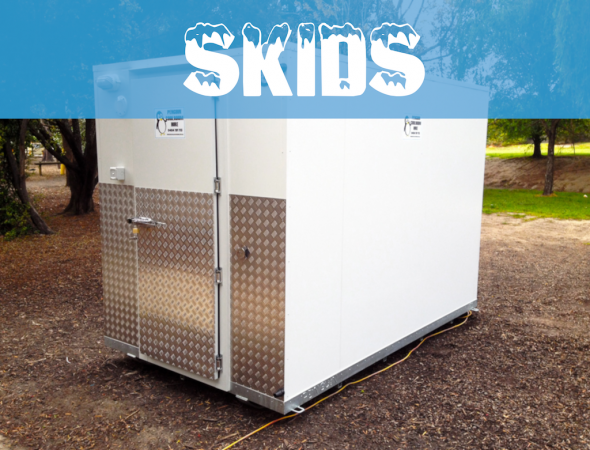 Leaving you more time to relax and enjoy your party or event. 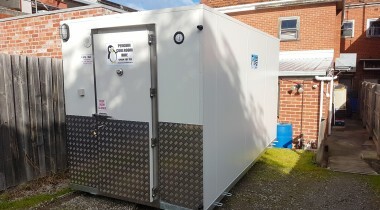 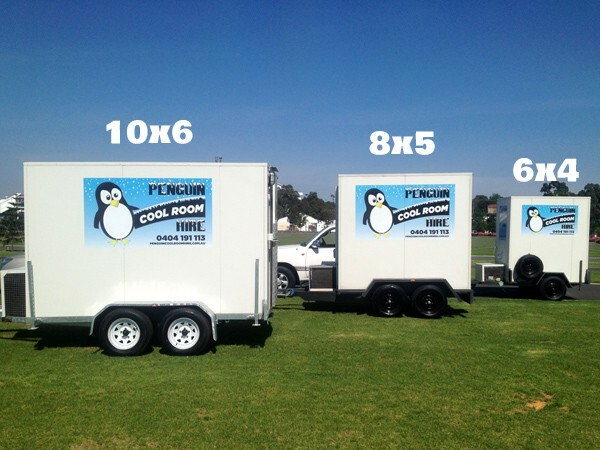 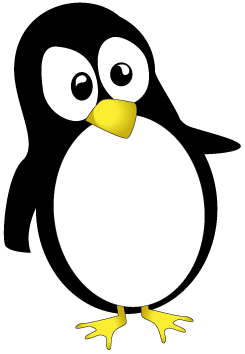 Penguin Coolroom Hire offer fantastic service at an affordable price 24 hours a day, 7 days a week. All our coolrooms are clean and sanitized and meet all Australian safety standards.